In a statement Thursday, Texas Gov. Greg Abbott said Overton was "an American icon and a Texas legend"
World War II veteran Richard Overton, the oldest man and oldest veteran in the U.S., has died, a family member confirmed Thursday. He was 112. Shirley Overton, whose husband was Richard's cousin, said he died Thursday evening at a rehab facility in Austin after being released from a hospital stay during a recent bout of pneumonia. Overton, who served in the U.S. Army's all-black 1887th Engineer Aviation Battalion in the Pacific in World War II, was a lifelong Austin resident. In addition to being the nation's oldest World War II veteran and oldest veteran, period, he was also believed to be the oldest man in the U.S. He was in his 30s when he volunteered for the Army. Overton once said that one secret to his long life was smoking cigars and drinking whiskey, which he often was found doing on the porch of his Austin home. Born May 11, 1906, just outside of Austin in Bastrop County, Overton enlisted in the Army in September 1942 at Fort Sam Houston near San Antonio, KXAN reported. Overton served in the South Pacific from 1942 through 1945, serving in Hawaii, Okinawa, Guam and Iwo Jima. His recent birthdays drew national attention and strangers would stop by his house to meet him. Even well into his 100s, he would drive widows in his neighborhood to church. In 2013, Overton was honored by President Barack Obama at a Veterans Day ceremony at Arlington National Cemetery. "He was there at Pearl Harbor, when the battleships were still smoldering," Obama said of Overton. "He was there at Okinawa. He was there at Iwo Jima, where he said, 'I only got out of there by the grace of God.'" In a statement Thursday, Texas Gov. Greg Abbott said Overton was "an American icon and a Texas legend." "With his quick wit and kind spirit he touched the lives of so many, and I am deeply honored to have known him," the governor said. "Richard Overton made us proud to be Texans and proud to be Americans." Overton's funeral is scheduled for 11 a.m. Jan. 12 at Shoreline Church, north of Austin. 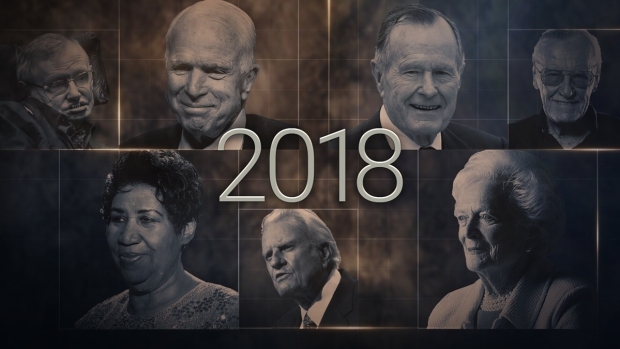 KXAN-TV reports the funeral, which will be open to the public, will be followed by a burial at the Texas State Cemetery in downtown Austin.